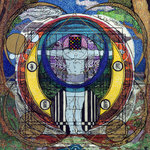 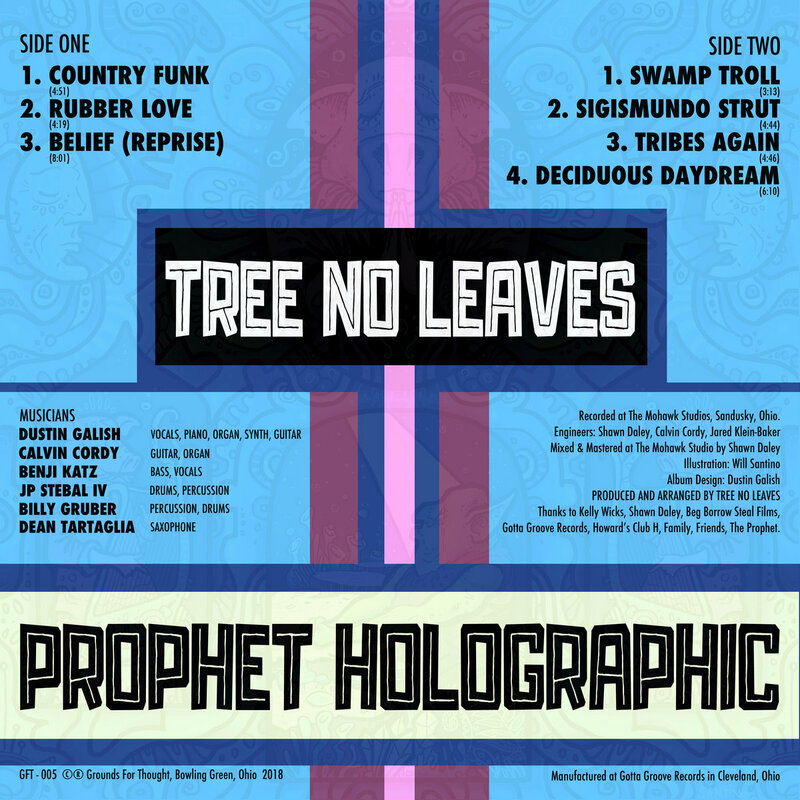 Tree No Leaves presents Prophet Holographic. 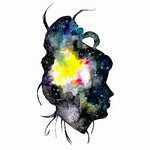 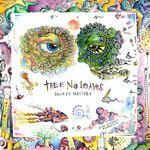 A collaboration between Tree No Leaves, The Mohawk Studio, Grounds For Thought, Will Santino and Gotta Groove Records. 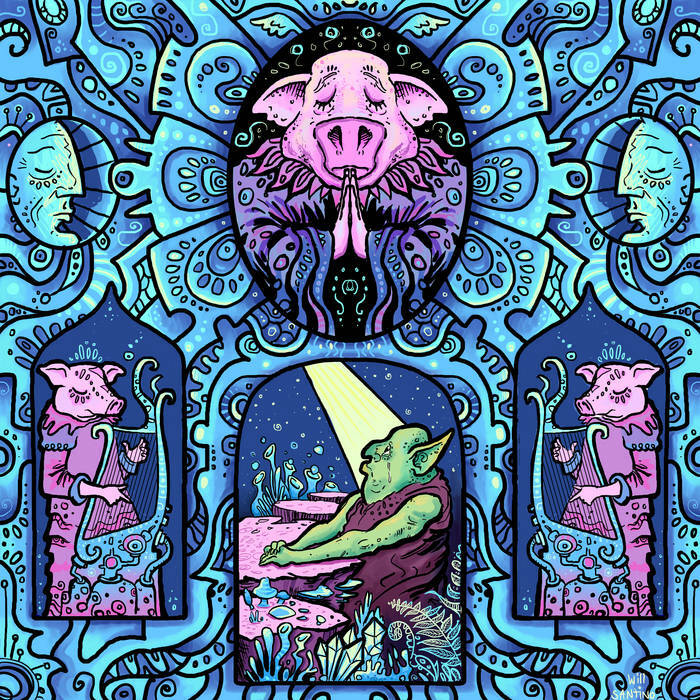 Includes unlimited streaming of Prophet Holographic via the free Bandcamp app, plus high-quality download in MP3, FLAC and more. 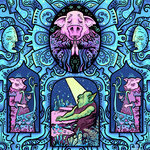 Recorded at The Mohawk Studios, Sandusky, Ohio.